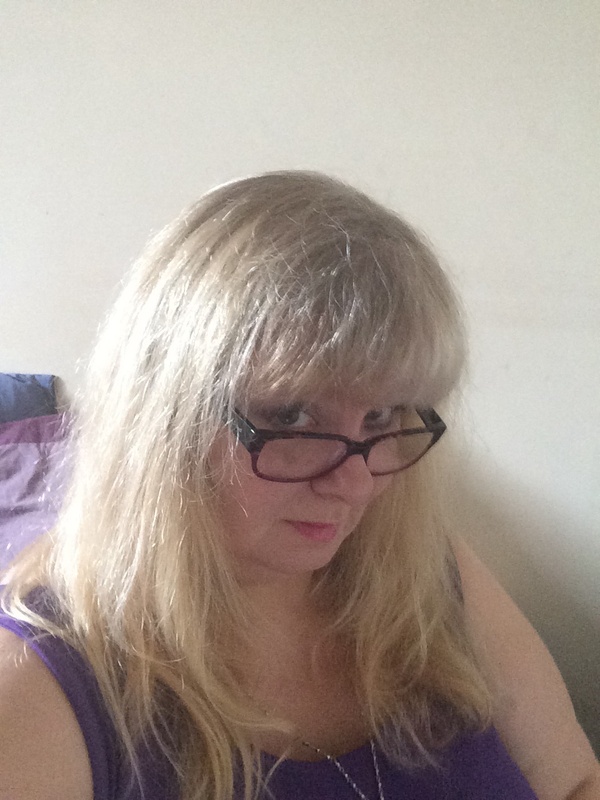 I’m Mags Daisy (as of 11.11.2014) – forty-something, fat and fabulous. (Not even a modicum of modesty!) I wanted somewhere to share outfits, wishlists, make-up and daydreams – so for now…this is it! Some of you may know me from Twitter (@MissInformed11) – I hang out there quite a lot! Come on over and say hello! I live in Shropshire, I have three (mainly amazing) teenage children (plus one very badly behaved Labrador) and I am blessed with the best friends in the whole wide world ever – I expect you will read a lot about all of the above in the ensuing weeks. I love music and reading, I am lucky enough to have a job I really enjoy and I have a big interest in clothes for big girls. I’ve been big since I was 14, and I Will Not Wrap Myself In Smocks and Apologies! Photographic evidence to follow! Thanks for stopping by – come back soon!